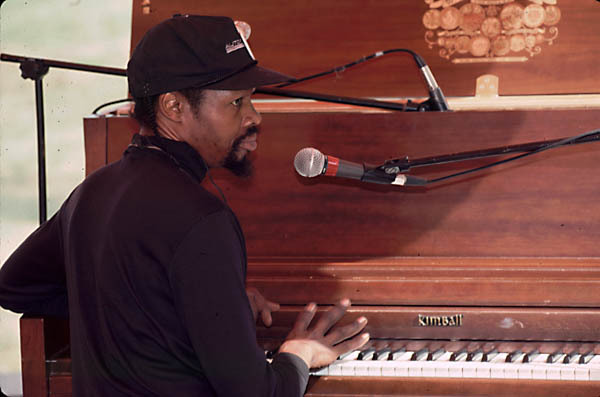 This week on Alabama Arts, Visual Arts Program Manager Elliot Knight talks to visionary visual artist and musician Lonnie Holley. Randy and Deborah Beason are native musicians from rural Alabama, with a passion to provide arts learning to Alabamians of all ages. In Oneonta, AL they have taken an historical theatre and transformed it to the Neely Arts Center, where they are reaching hundreds of students, young and old. Diana Green, arts in education program manager, speaks with them about why they remain so busy giving to others and how they are planning to do more. 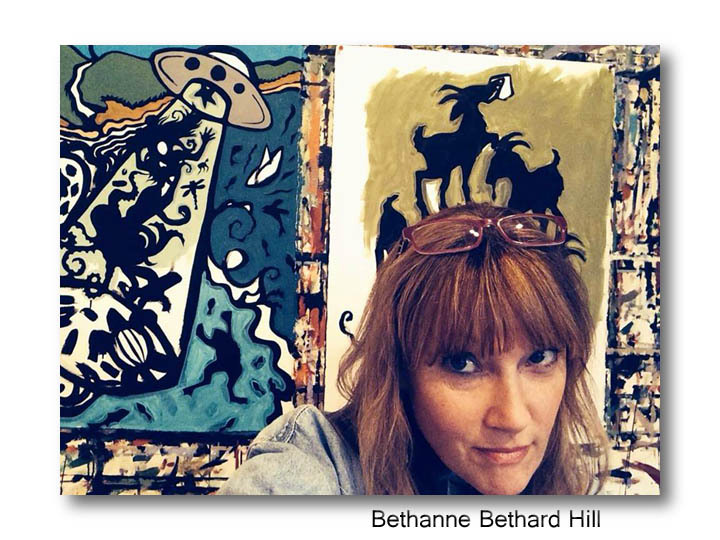 This week, visual artist Bethanne Hill of Birmingham talks about her work with Community Arts program manager Deb Boykin. Hill discusses influences that range from her parents’ stories of growing up in rural communities, lush-growing Southern landscapes, and tales of tornados and UFO abductions. She describes the evolution of her distinctive style and talks about her creative process. 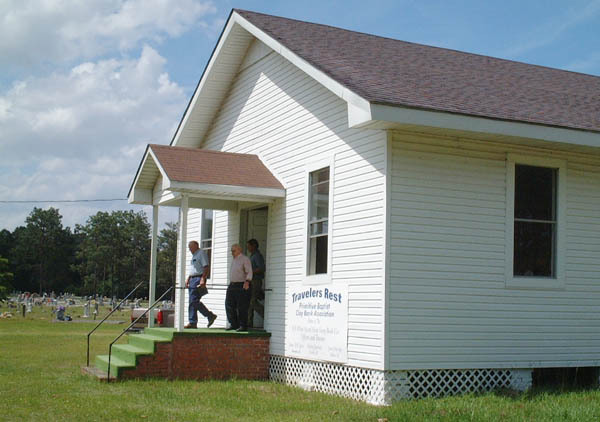 This program is a rebroadcast of Steve Grauberger interviewing Stanley Smith, John Etheridge, and Bill Aplin, elected officers of the Sacred Harp Book Company (Cooper revision), includes Sacred Harp singing examples. In memory of John Etheridge who passed in 2008 andBill Aplin who passed in May of this year.